The proposed budget for fiscal year (FY) 2020 reflects Mayor Bowser’s commitment to affordable housing, with notable increases to the Housing Production Trust Fund and the Preservation Fund. Yet in key ways, the budget doesn’t rise to the level that DC’s housing challenges demand. In particular, the budget does not include adequate additional support for the District’s lowest-income residents. Specifically, the proposed budget fails to add funding for the ongoing deterioration of public housing or tenant rental assistance to assist families that are likely to be spending more than half their income on housing. As it stands, the proposed budget would not allow for a single family to get off the DC Housing Authority waiting list with a tenant-based vouchers. The Mayor’s proposed budget increases the District’s investment in the Housing Production Trust Fund (HPTF) to $130 million, up from $100 million in each of the last four years (Figure 1). This investment will support the District’s primary tool to finance the production and preservation of affordable housing for low- and moderate-income residents. The proposed budget supports the Housing Production Trust Fund with $77.4 million in dedicated taxes and a $52.6 million supplement. Each year, 15 percent of deed recordation and transfer tax collections is dedicated to the Housing Production Trust Fund. 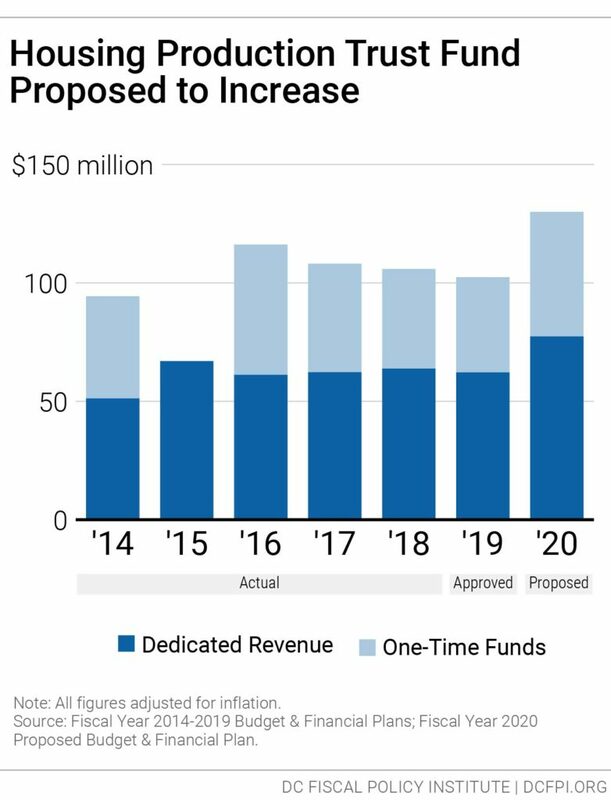 The one-time supplemental funding is not built into future budgets, meaning that additional funding will need to be identified again a year from now to maintain or grow the $130 million funding level. While the budget reflects an important recognition that more is needed, it should be seen as a first step towards fully addressing rising costs of developing affordable housing and meeting the needs of families with extremely-low incomes. Funding the Housing Production Trust Fund at $200 million would help put DC on a path to meeting the most serious affordable housing challenges over the next decade. 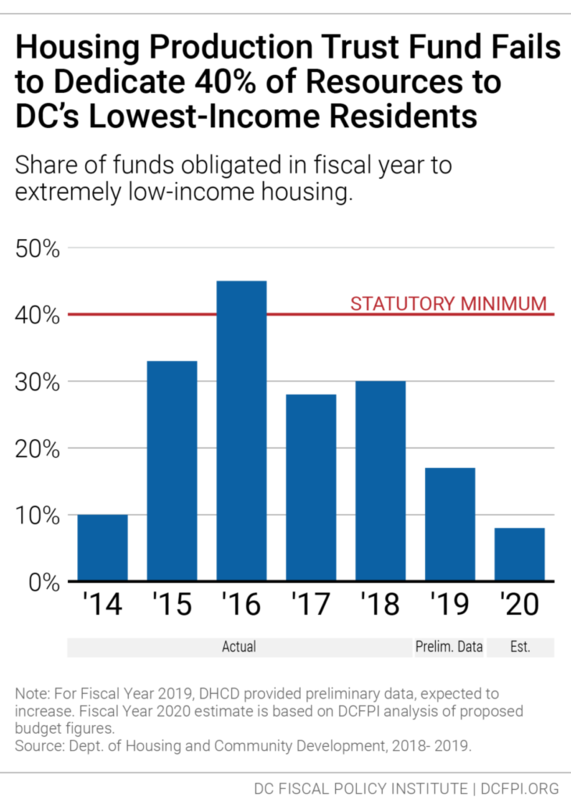 In addition, DC law requires that 40 percent of Housing Production Trust Fund resources be used to serve DC’s poorest families (under 30 percent of Area Median Income), which typically requires HPTF resources to be paired with rental assistance from DC’s Local Rent Supplement Program (LRSP). Yet the proposed budget includes just $1.5 million for LRSP tied to projects, far less than the over $7 million needed to meet this targeting requirement. The District has met this targeting requirement only once in the past 5 years, and it appears that the target will not be met again in FY 2020. The budget proposes a $5 million one-time increase to the public-private Preservation Fund that was created in FY 2018 and funded at $10 million in each of the last two years. The Preservation Fund provides financing to preserve, acquire, and rehabilitate the city’s disappearing affordable housing stock. 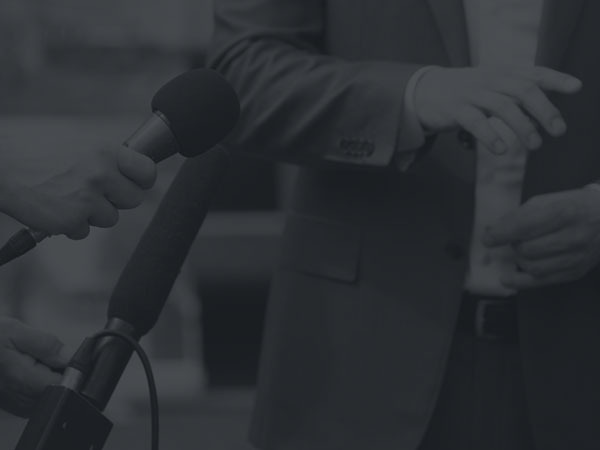 The DC funding is expected to leverage $45 million from private partners. The Preservation Fund also accepts applications for financial assistance from tenant groups exercising their TOPA rights (Tenant Opportunity to Purchase Act) to buy their build and make critical repairs. 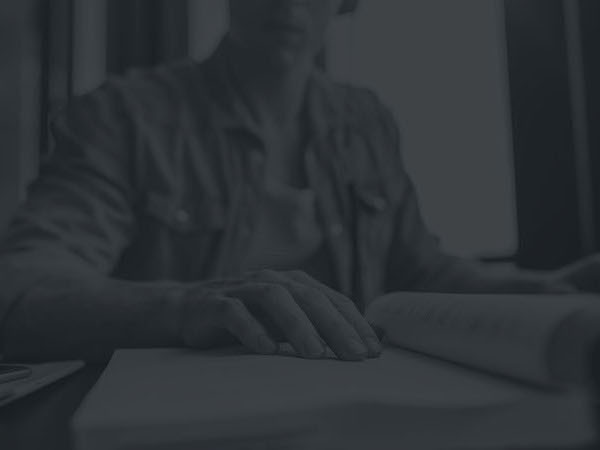 The First Right Purchase Program (FRPP) helps low- and moderate-income residents, through their tenant association, exercise their Tenant Opportunity to Purchase Act (TOPA) rights by enabling them to purchase their buildings when landlords are ready to sell. 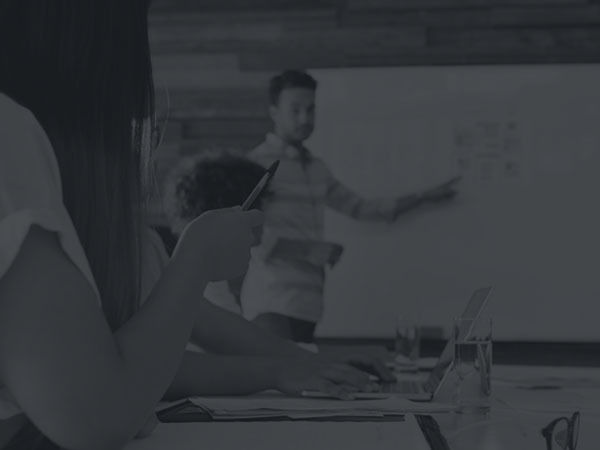 Although the proposed FY 2020 budget does not include TOPA as a specific line-item, the Housing Production Trust Fund covers funding for TOPA projects. 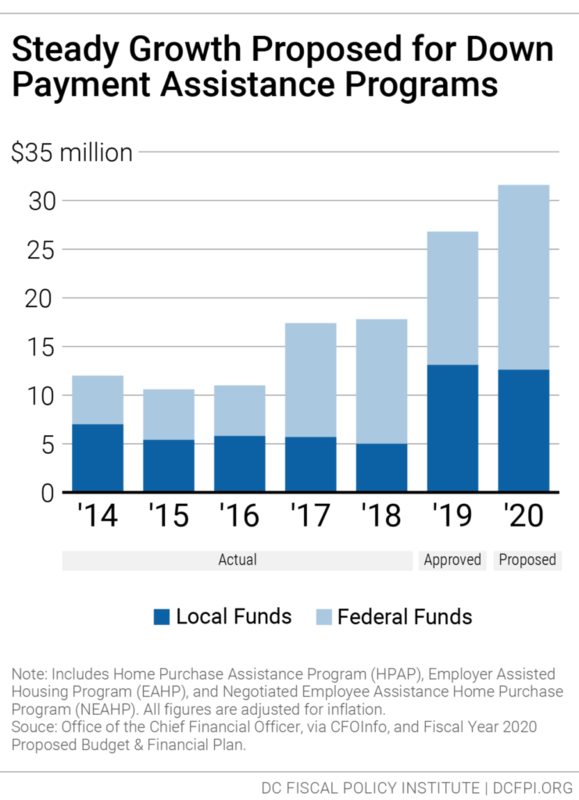 The proposed budget provides $3.9 million in new funds for rental assistance through DC’s locally funded rental voucher program, the Local Rent Supplement Program (LRSP) (Figure 2). However, this investment falls short of substantially expanding access to housing that is affordable to the lowest-income families with the greatest needs. The budget adds $2 million to support Targeted Affordable Housing (TAH) for 80 families and $421,000 to support TAH for 20 individuals. TAH supports formerly homeless residents who lived in Permanent Supportive Housing (PSH) and no longer need intensive services but still need affordable housing. It also assists residents whose temporary Rapid Rehousing assistance ends but still need rental assistance. This is a reduction from the $9.2 million in new funding for TAH approved in the FY 2019 budget. The proposed budget falls short of funding the 154 TAH units needed to end chronic homelessness in four years, a goal set by The Way Home advocacy campaign, and serves only a small share of the nearly 1,000 families facing homelessness and long-term affordability challenges. The budget provides no new assistance for tenant-based vouchers to assist individuals and families who currently are on the DC Housing Authority waiting list, which would pay for housing on the private market. 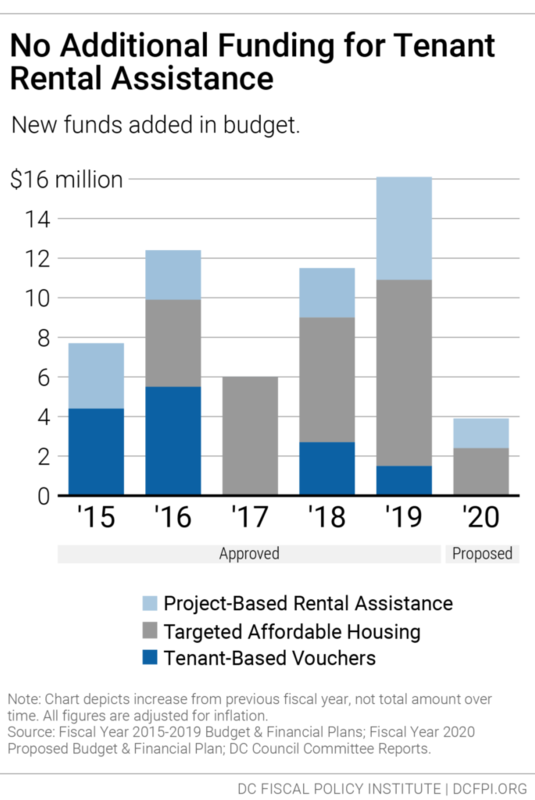 The lack of new tenant-based vouchers means that the bulk of the 27,000 extremely-low income households spending at least half their income on housing will continue to face severe affordable housing challenges. The budget adds $1.5 million to the project-based component of LRSP, which provides operating assistance to for-profit and non-profit developers for specific units that serve low-income families. These vouchers are often awarded to affordable housing developments receiving gap financing from the Housing Production Trust Fund. However, as outlined in the next section, without funding $7 million in project-based rental assistance, housing built and preserved using the Housing Production Trust Fund will fail to meet the requirement that 40 percent of funds serve extremely-low income households (those with incomes below $35,150 for a family of four). 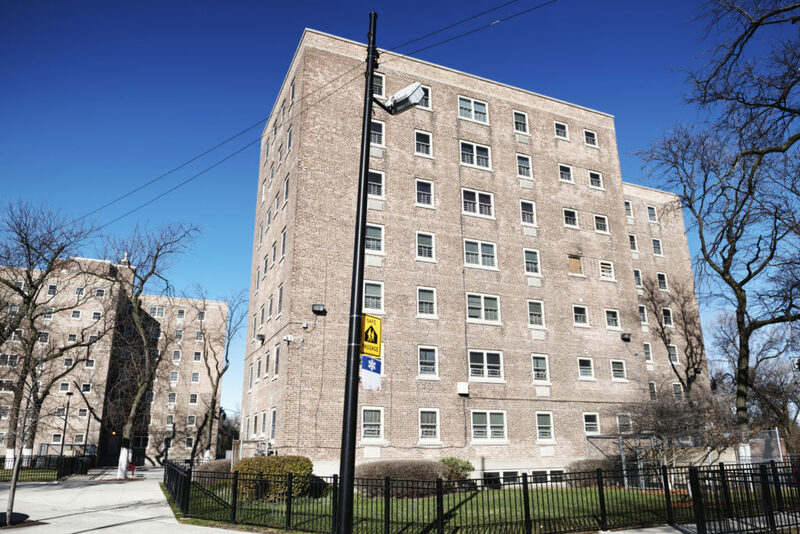 The Mayor’s budget proposes creating a new “Workforce Housing” program, funded at $20 million, that would support the development of 1,000 units for families making up to 120 percent of the Area Median Income (AMI), or up to $140,000 for a family of four. The $20 million in local funding is expected to leverage another $180 million in private sector investment. 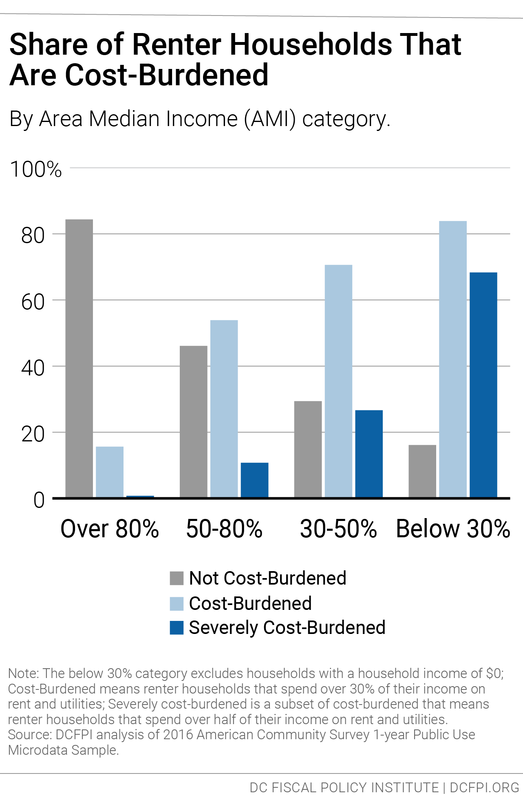 While a wide range of DC families face challenges with rising rents and home prices, very few families at this income level face severe housing affordability problems (Figure 4). In a budget that provides no new funds for public housing repairs or rental assistance for extremely low-income families, prioritizing families with above-average incomes should be questioned. The Mayor’s proposed budget did not include any additional funding for public housing repairs, despite ongoing coverage of poor living conditions and the DC Housing Authority’s (DCHA) estimate that it needs $340 million for immediate repairs for the one-third of DCHA units that are approaching uninhabitability. Under rules adopted by the District in recent years, unspent funds from the Local Rent Supplement Program (LRSP) are deposited into the public housing repair fund at the end of the fiscal year; however, the Bowser administration projects that this will only result in $15 million to $20 million, which pales in comparison to the need. Instead of funding repairs, the budget proposes a study of the DC Housing Authority’s governance and financing models. While it’s important to make smart investments, delays in funding will worsen pressing health and safety issues facing DC residents. The deterioration of public housing primarily impacts DC’s most vulnerable families; over half of all heads of households in DC’s public housing are seniors and residents with disabilities. The Mayor’s proposed capital budget includes $75 million over the next six years in new funds for the New Communities Initiative, which focuses on revitalizing communities and turning distressed public housing sites into quality, mixed-income developments. Additional funding for the New Communities Initiative can help the program follow through with its guiding principles of including one-for-one replacement of existing units, providing residents an opportunity to return, creating mixed income housing, and building first to minimize displacement. The Lead Safe Washington program, financed by federal HUD grants, was created to help eliminate lead dangers for low-income renters in apartment buildings. However, due to mismanagement of the funds, the District fell far below its targets and only rehabilitated 41 units compared to the 225 units the District initially proposed. As a result, DC was deemed ineligible to apply for additional funding, which could have resulted in $4.1 million over 3 years. The proposed budget did not include any local funds to compensate for the lost federal funding, despite the severe risks of lead poisoning. On a positive note, the proposed budget includes an additional $2 million to expand the Safe at Home program to 400 additional residents, bringing the total program to $6 million. Safe at Home helps limited-income seniors and people with disabilities (at or below $75,000 for a two-person family) adapt their homes to reduce the risk of falls. The budget continues to maintain $736,000 in shallow subsidies for seniors, as part of a program piloted in FY 2019. The program targets seniors with incomes up to 60 percent of the area median (equivalent to $49,200 for a one-person household). The program will provide rental assistance – up to $600 per month – to seniors who do not require the full level of assistance provided by a traditional rent voucher such as the Local Rent Supplement Program. It will serve approximately 100 seniors. The proposed budget also expands Schedule H (which is referred to in the budget as the “Keep Housing Affordable” tax credit), a property tax credit for low-income renters and homeowners who spend an excessive portion of their incomes on property taxes. While the tax credit is not solely for seniors, seniors living on fixed incomes or living in gentrifying areas are especially likely to benefit from this increase. Under the budget, the maximum tax credit would rise from $1,025 to $1,200, and the maximum income eligibility would rise from $52,000 to $65,000 for non-seniors and from $70,000 to $80,000 for seniors, at a cost of $5.2 million (Table 1). The proposed budget provides $27.3 million in local and federal funds for the Home Purchase Assistance Program (HPAP) and $4.4 million for the Employer Assisted Housing Program (EAHP). This is a $5.3 million total increase from FY 2019 (Figure 5). 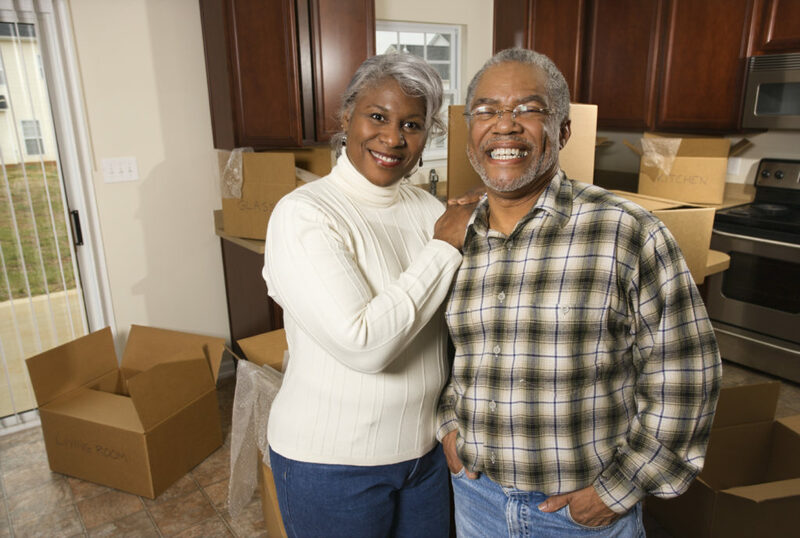 HPAP provides interest-free loans to low- and moderate-income first-time homebuyers for down payment and closing cost assistance, while EAHP provides down payment assistance to qualified DC government employees. Funding for down payment assistance increased over the past three years, and the District increased the maximum amount of assistance available per household to keep up with demand and the District’s high and rising home prices. In FY 2018, the District made over 360 down payment assistance loans through HPAP and over 140 down payment assistance loans through EAHP. Doni Crawford, To Ensure all Residents Have a Safe and Affordable Place to Call Home, DC Needs to Double Down on the Housing Production Trust Fund. DC Fiscal Policy Institute, March 10, 2019. Morgan Baskin, As D.C. Weighs How to Fix Its Public Housing, Families Keep Getting Sicker. Washington City Paper, March 20, 2019. Morgan Baskin, Brianne Nadeau Introduces Bill to Strip Public Housing Authority of Independent Status. Washington City Paper, February 5, 2019. Fenit Nirappil, D.C. Lost Eligibility for Federal Lead Grant After Failing to Spend $3 million. The Washington Post, March 1, 2019.